A Sullivan County landmark since 1852. 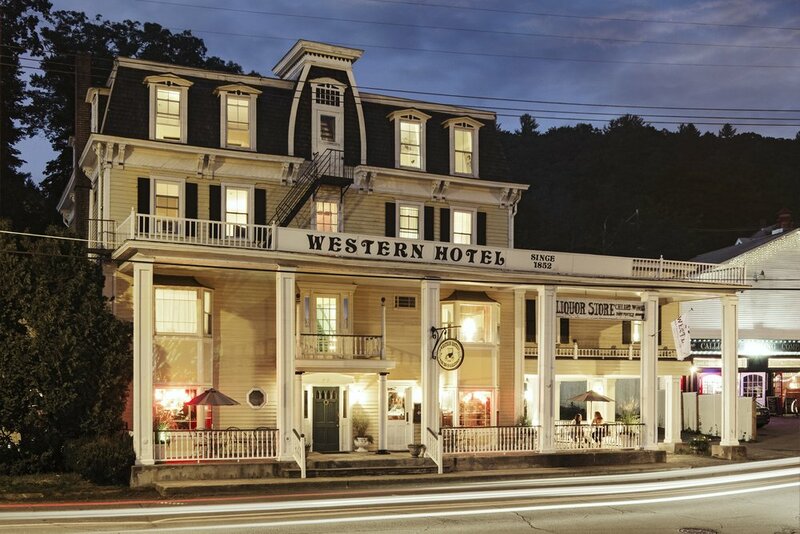 The Western Hotel – a notable 1852 Victorian mansion now listed on the National Historic Register is located in the picturesque Callicoon on the Delaware. Just two hours from New York City, the Western is an idyllic weekend getaway.